Flip flops are the ultimate casual summer shoe. 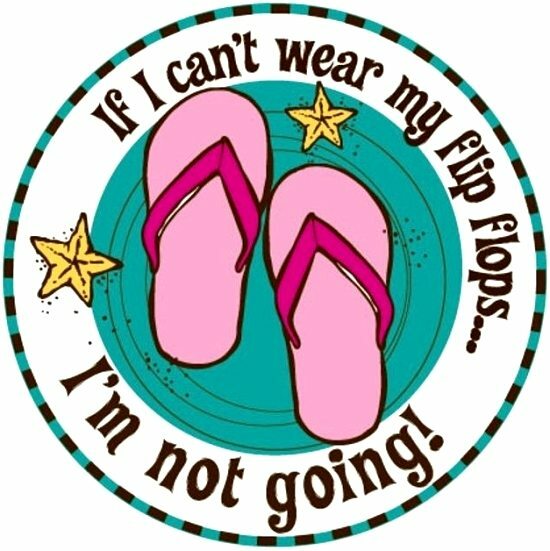 But a flip flop is not just a shoe, it’s a way of life. 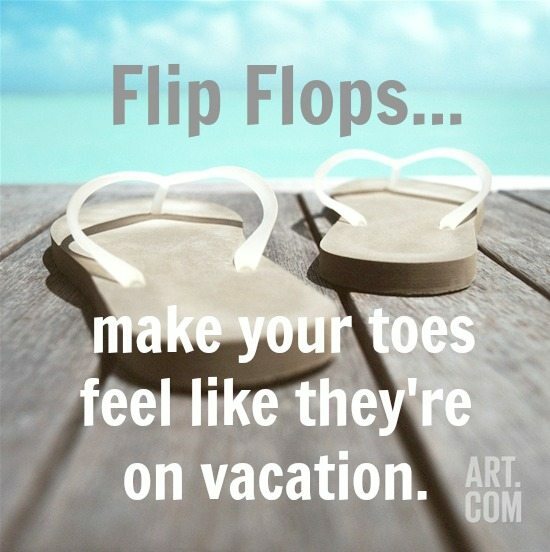 So relax, unwind, and get in a flip flop state of mind! Picture is available as Desktop Wallpaper. Add instant joy to your feet with Havaianas, world-famous brand of rubber and plastic flip-flops from Brazil, keeping feet happy for over 50 years with hundreds of colorful, fun designs. 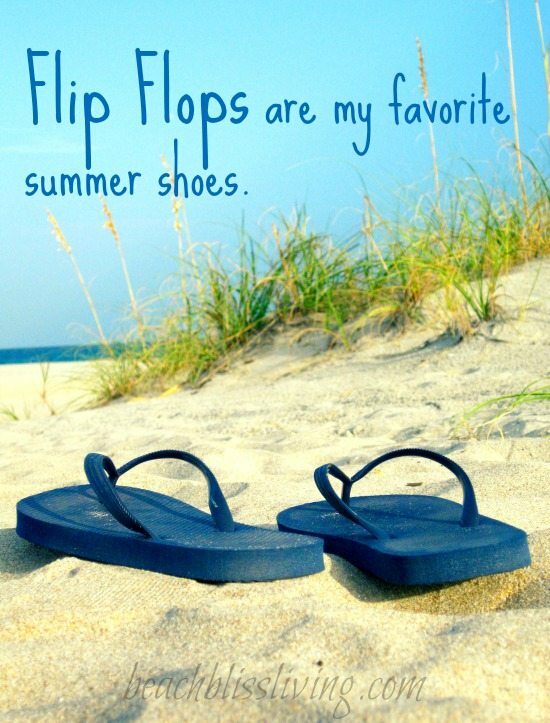 Flip flops are my favorite summer shoes! 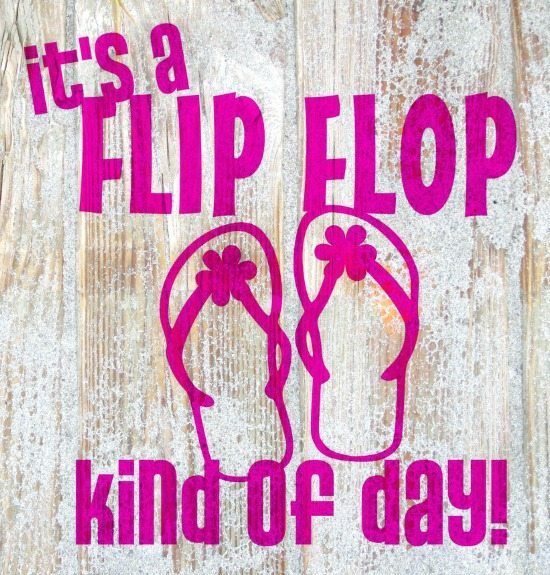 It’s a Flip Flop Kind of Day Sticker. The Cutest Flip Flops on Amazon. Photo by Bermi Ferrer via Flickr. 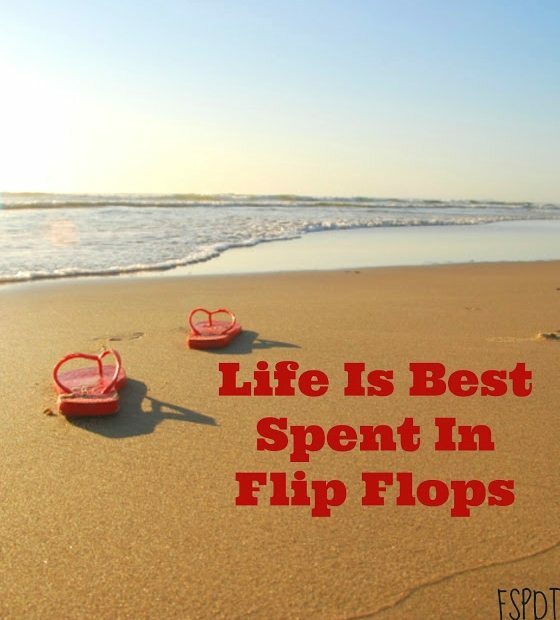 Get Imprint Flip Flops with Sayings. 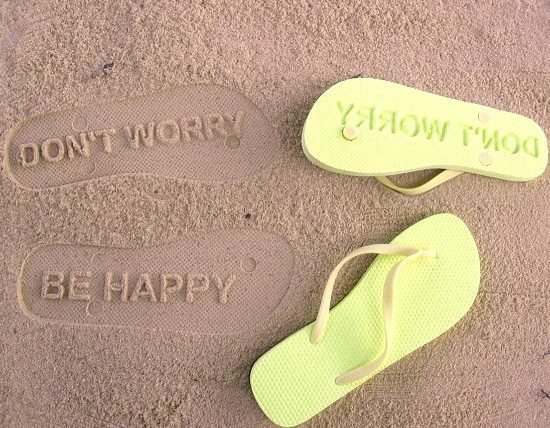 Personalized and custom flip flops with your words and designs die cut into the soles. 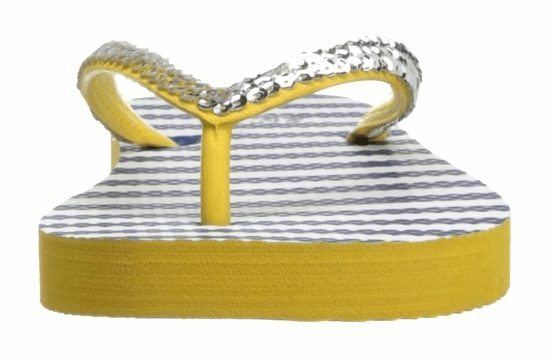 Fiddlers Cove Flip Flops by Spartina449. 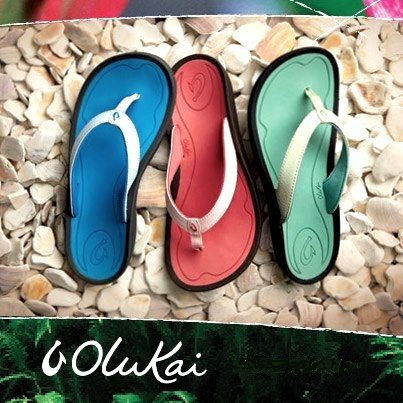 If you are looking for arch support, I hear Olukai Flip Flops are pretty awesome. The company is committed to creating quality products while leaving the smallest footprint possible on the planet. Each pair features handcrafted details inspired by island culture. 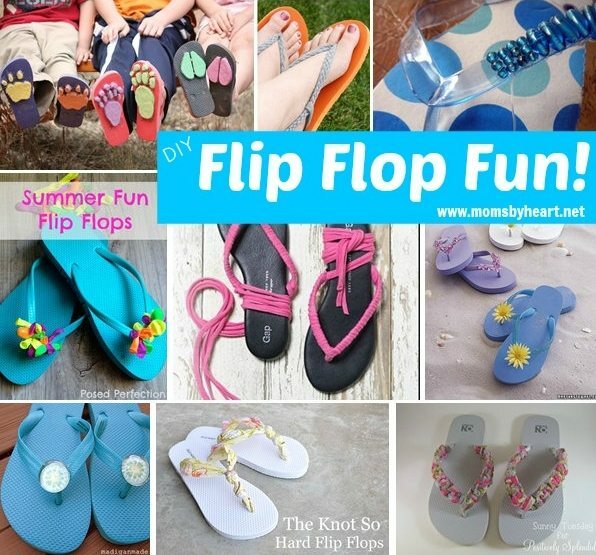 And over a dozen DIY Flip Flop Ideas for everyone who wants to create a one of a kind pair. Flip Flop Magnet from Ebay. Flip Flop Poster from Art.com. 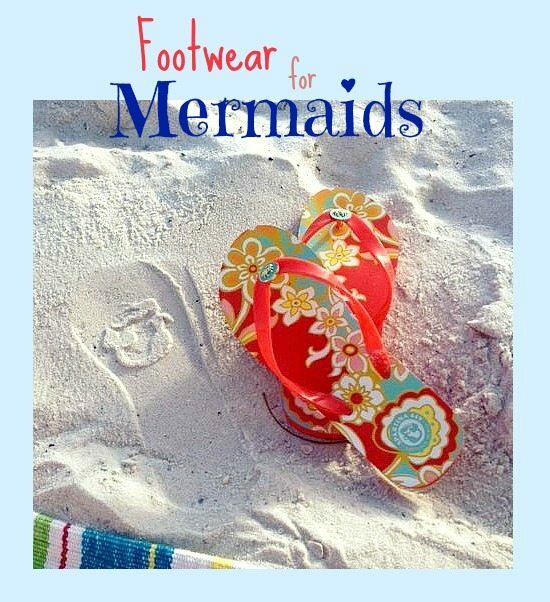 Flip flop down to the beach or to the pool. I even flip flop through the streets of New York City! 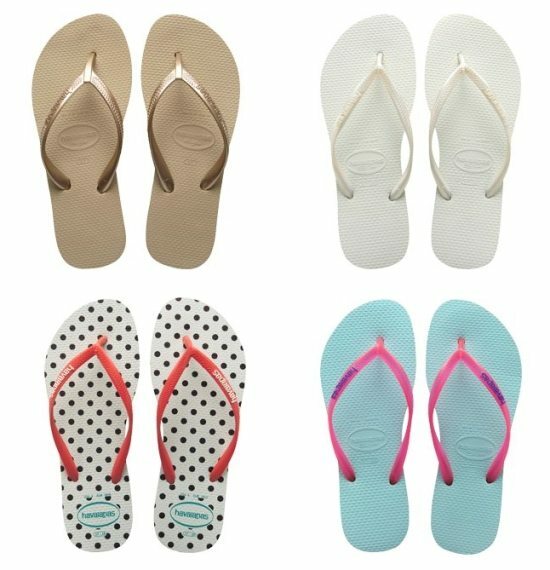 What to consider when shopping for flip flops? 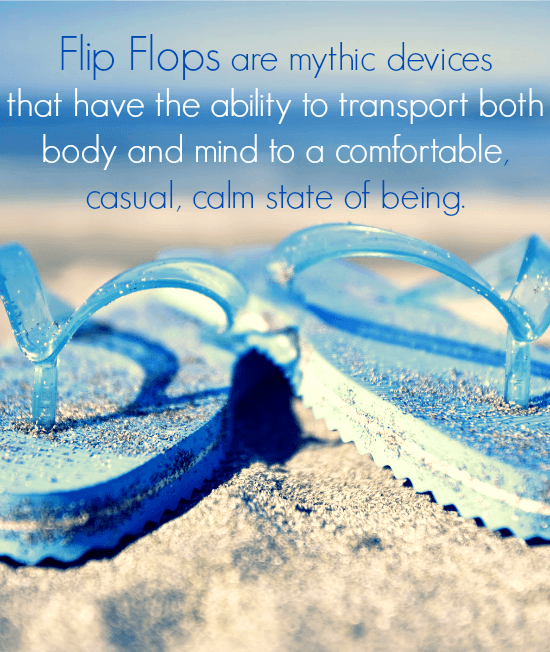 I personally prefer very light weight and simple flip flops. I’ve had heavier flip flops, and the straps began to hurt my feet and toes. I always look for a little bit of texture in the foot bed too, so my foot won’t slip off. Also, some flip flops may stain your feet. I had black flip flops that did that, I think they were made from foam. Modern flip flops are made of materials, such as rubber, foam, plastic, leather, suede, and even fabric. Flip flops made of polyurethane have caused some environmental concerns. They stay in landfills for a very long time. Due to these concerns, some companies have begun to sell flip flops made from recycled rubber, such as that from used bicycle tires, or even hemp. In response to environmental concerns, some companies offer a recycling program for used flip flops.